Attic ventilation is essential for the health and well being of your home and the family members that reside in it. Improper attic ventilation can impede the release and explosion of moisture/ humidity build up. Trapped moisture can create an ideal environment in your home for the growth of mold and mildew. Improperly vented attics can also lead to deterioration of the home building structure as well as accelerated aging of your shingles that causes premature shingle replacement. 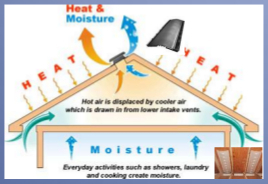 Proper passive ventilation will allow warmer moisture ridden air to pass through the upper venting of your roof at the same pulling outside air through the intake or soffit vents. You have to have the correct balance intake and exhaust vents for this ventilation system to work. You will also need wind to hit the vents at the proper angle to encourage the drag required. Common problems we see are unbalance intake & exhaust, too little vent space, and closed or blocked soffit vents. 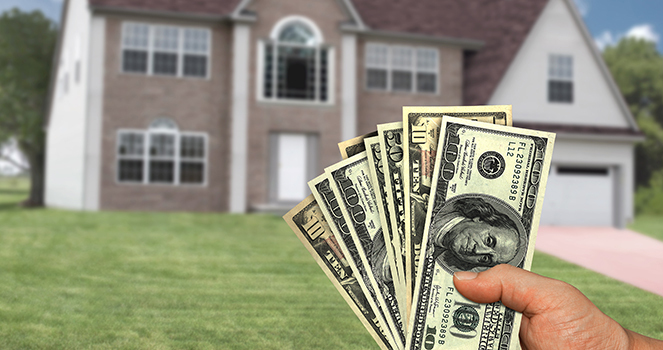 Sometimes the existing insulation in your attic can stop moisture from escaping your home. If the insulation is kraft-faced, it will not allow the moisture to permeate through the ceiling into the attic. The moisture problems of the house will start to appear as you improve the energy efficiency of the home. Solar Attic Fans / Roof Vents are individual solar controlled systems that can circulate the attic air up to 12 times an hour. This expels the excess moisture from the attic and lowers the attic temperature in the summer time. 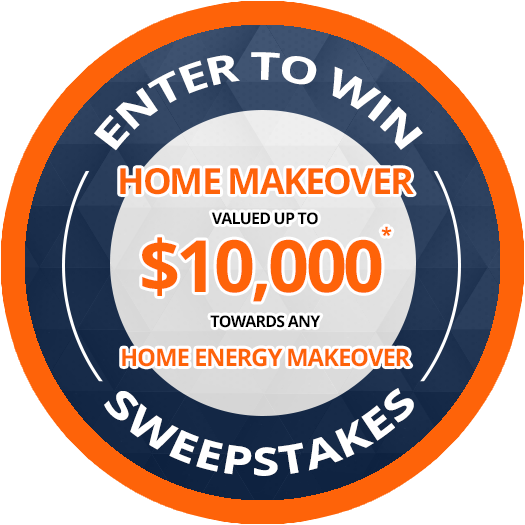 Reduces your A/C bill and extends the life of your shingles. Cronkhite Home Solutions provides a unique solar roof vent that is made specifically for remodeling. 1 fan can handle up to 3000 sq. ft. of attic space. It is made of aircraft aluminum (no plastic), stainless steel hardware, 14” whisper quiet fan blade, Ultra-Flo technology, industrial adjustable solar panel, and a manufactures lifetime warranty. Qualifies for the 30% solar system tax credit. Energy efficient homes trap moisture, gases, pollutants, allergens, and odors inside the building structure. This system will expel, replenish, and ventilate your home creating clean, fresh air for your family to breathe. Models are available for Basements, Crawlspaces, Slab Foundations, Condos, and Apartments.